history of Queen, and tell the stories that weren’t covered in the documentary. 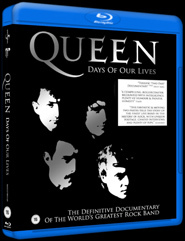 shot for this documentary with Brian May, Roger Taylor and Jim Beach. Total running time 221 minutes.